Tamashii (or Shamballa) is a bracelet used by Tibetan monks for favouring meditation, religious practices and as a talisman. 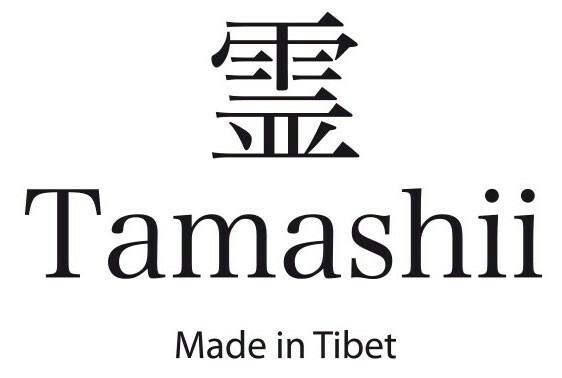 In fact Tamashii means "soul" and the term derives from tama which means "jewel", then "jewel of the soul". 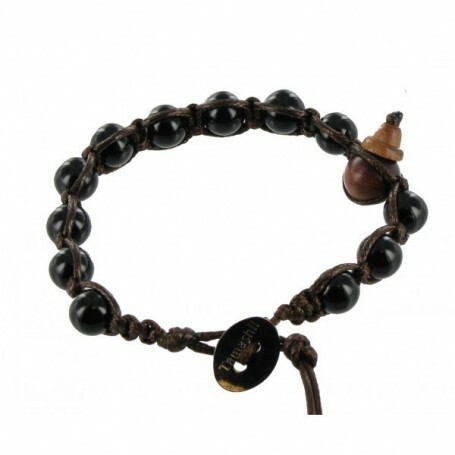 The wearer pursues an ideal of peace and love for themselves and the world and the bracelet helps protect his soul, to grow and have them find a role and meaning of life. Product made in Tibet and blessed by Buddhist monks. Black stone, Onyx is used by monks to spread fighters courage and self-esteem. Black for Buddhism is also the primal darkness of humanity, hatred and violence. The Black Onyx Tamashii transforms these negative forces in positive, the evil into good, hatred into compassion. 31 other products in the same category:View ALL !